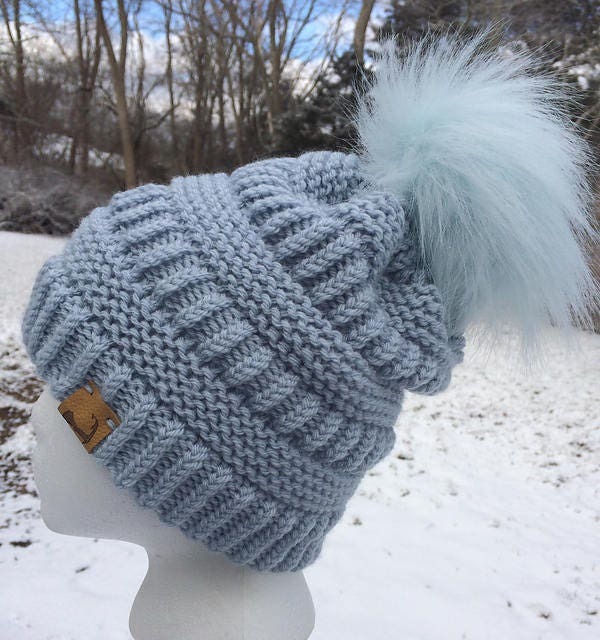 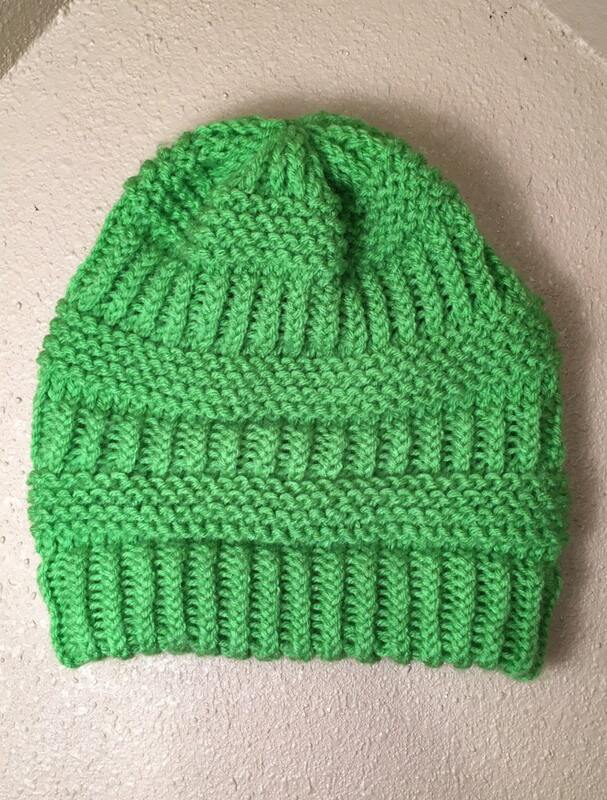 The Brighton Beanie is a beginner-friendly hat that is so easy to knit, you’ll want to make one in every color! 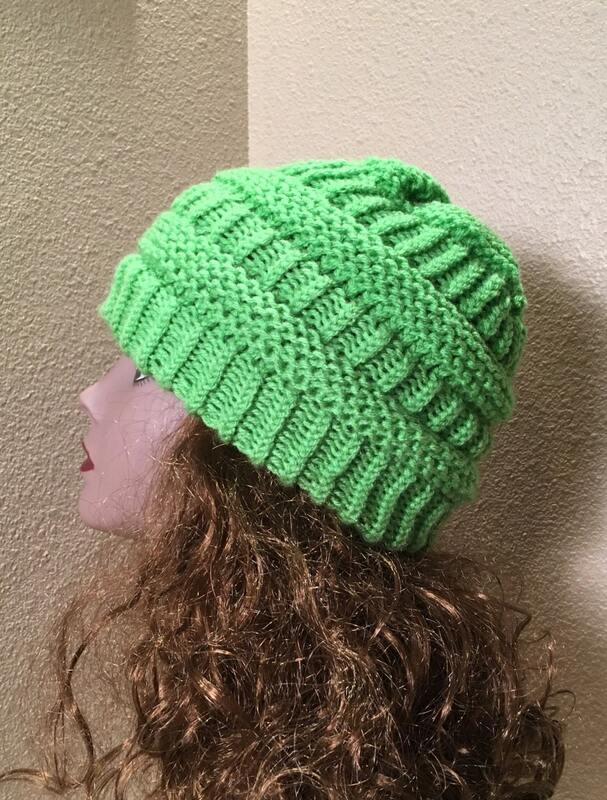 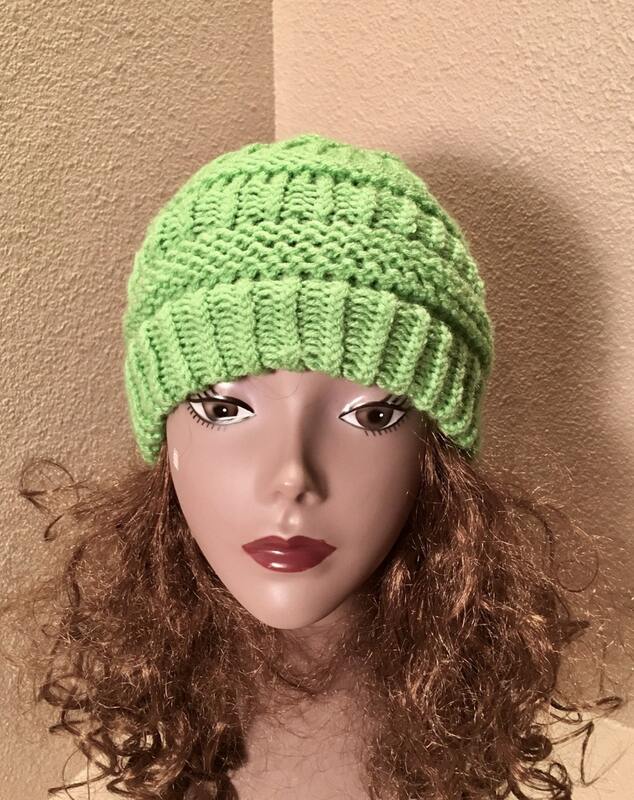 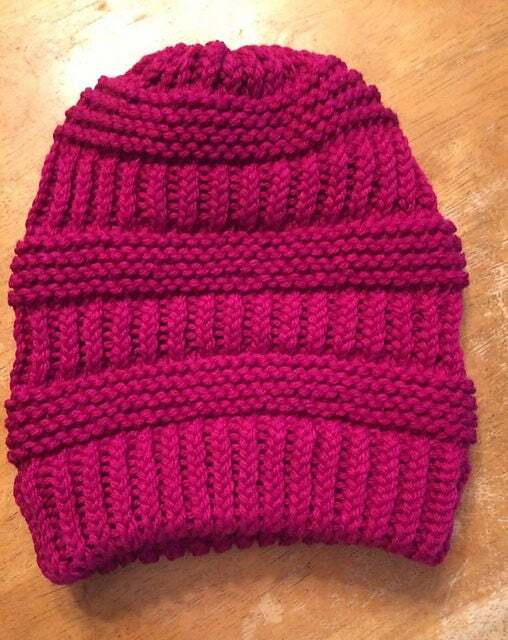 This hat can be knit on Boye’s Light Weight Yarn Round Loom, 66 pegs, 7/16” gauge OR the All N One loom. 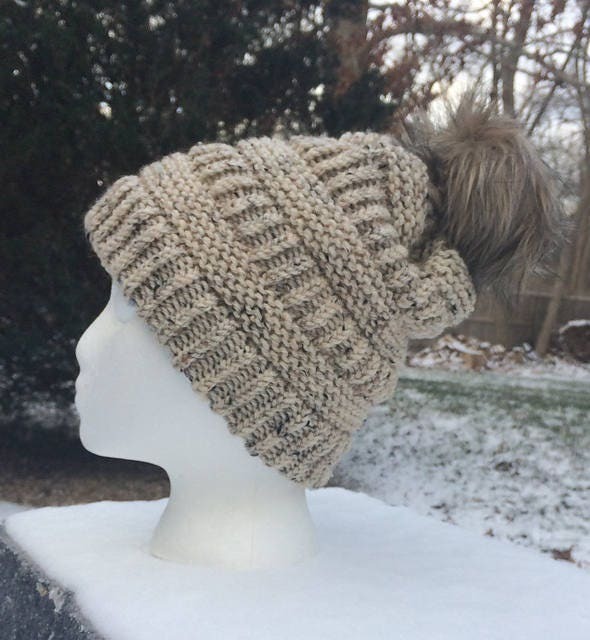 The pattern gives instructions for making the hat on either loom. 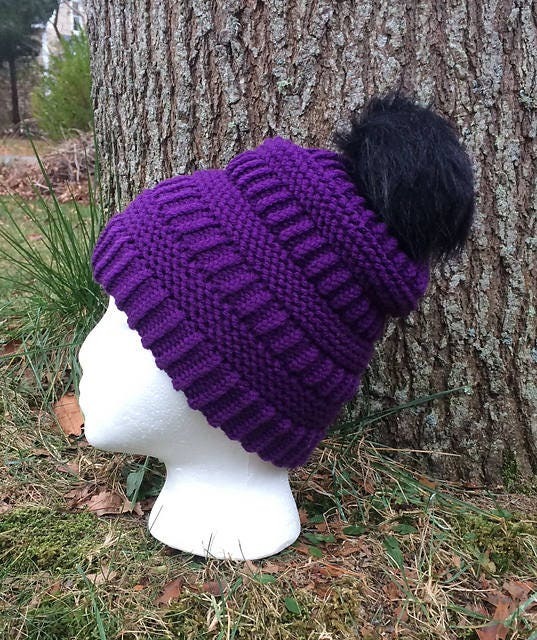 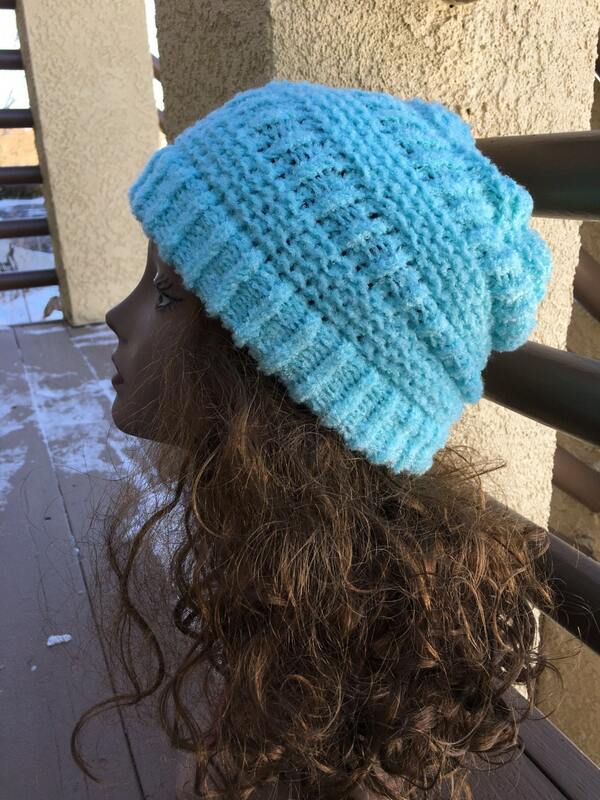 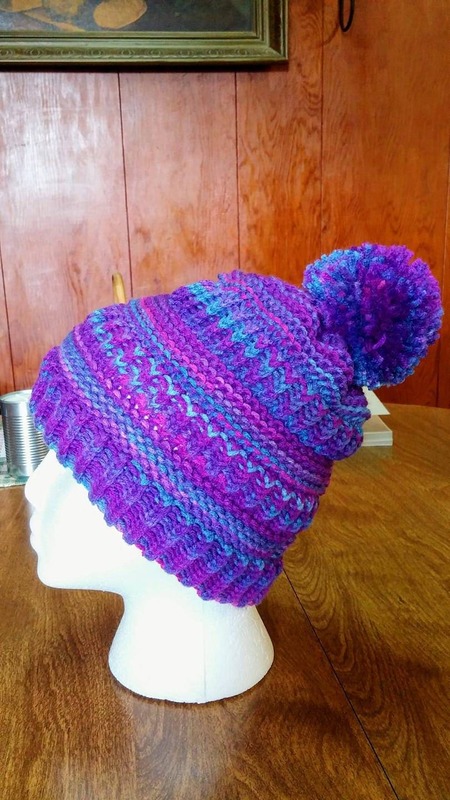 The Brighton Beanie uses approximately 250 yards of a worsted weight yarn and is suitable for a novice loom knitter.